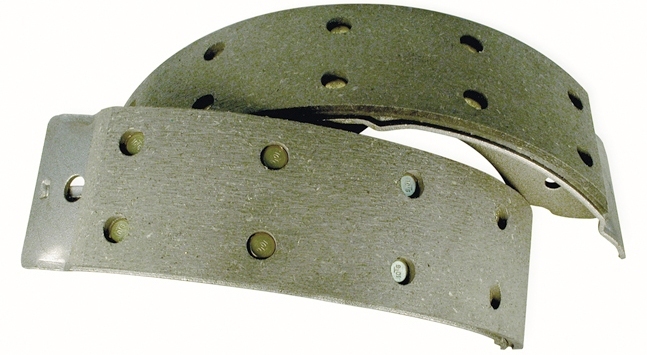 Specializing in everything brakes since 1936, there is little we have not experienced when it comes to brakes. 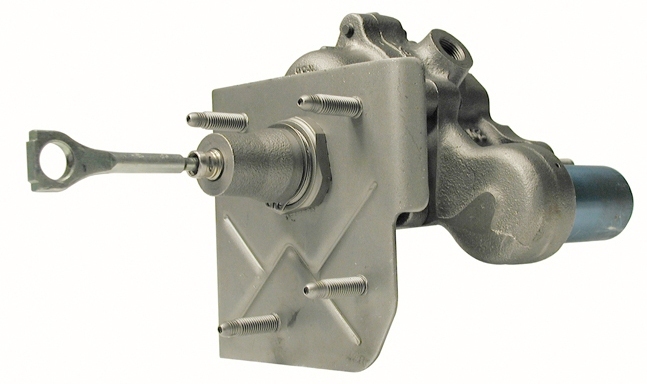 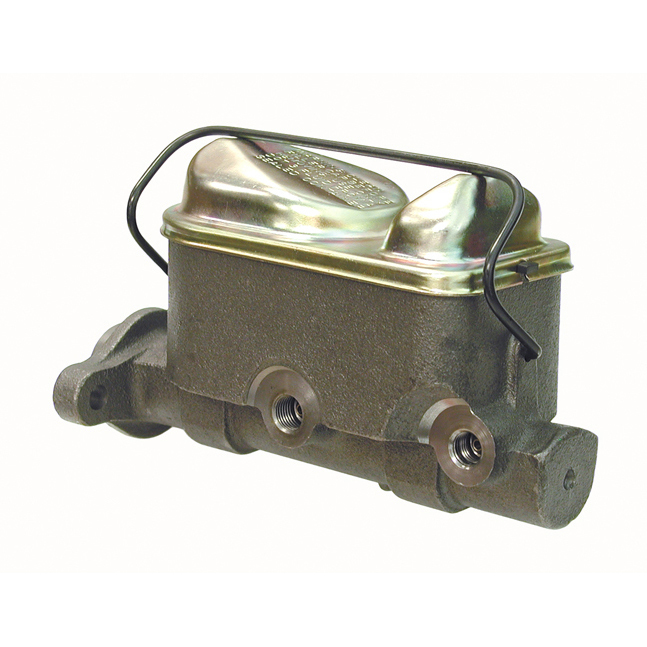 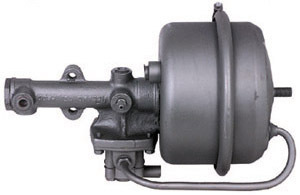 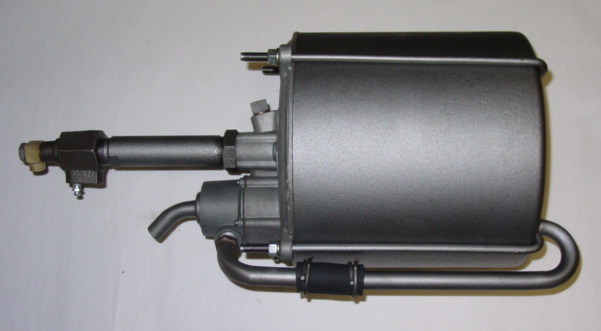 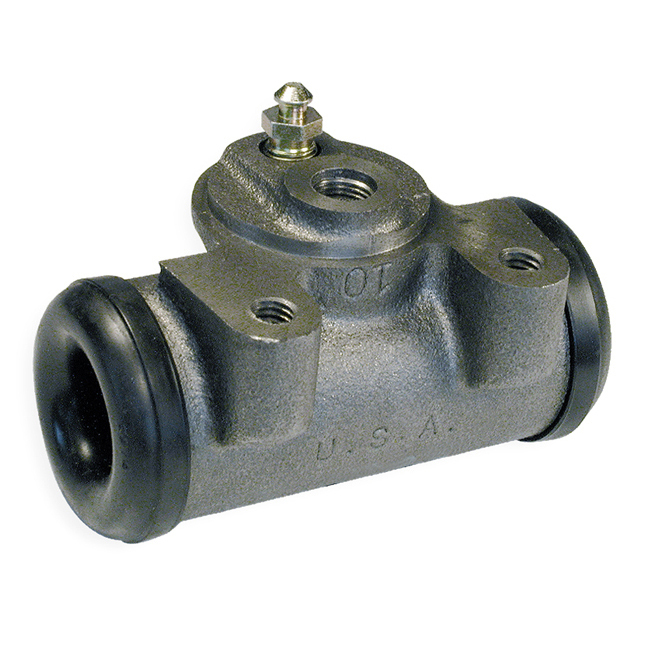 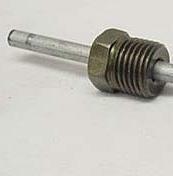 We stock new brake parts and can restore just about any brake system to "better than new" condition. 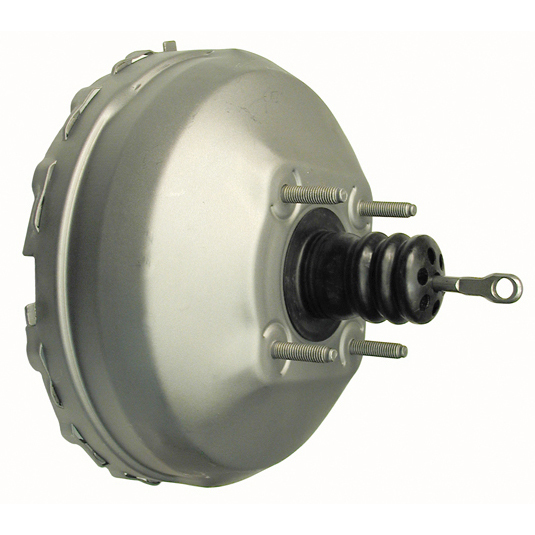 We can reline or rebuild your "hard to find" brake parts. 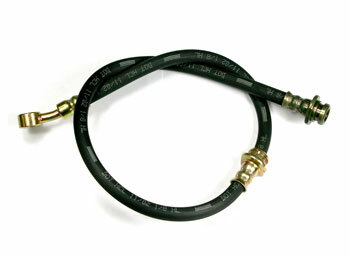 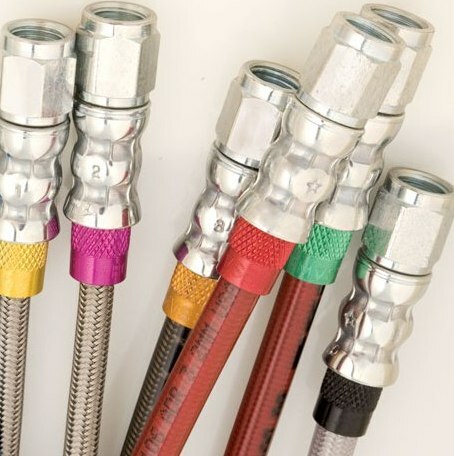 We make custom steel brake lines and brake hoses. 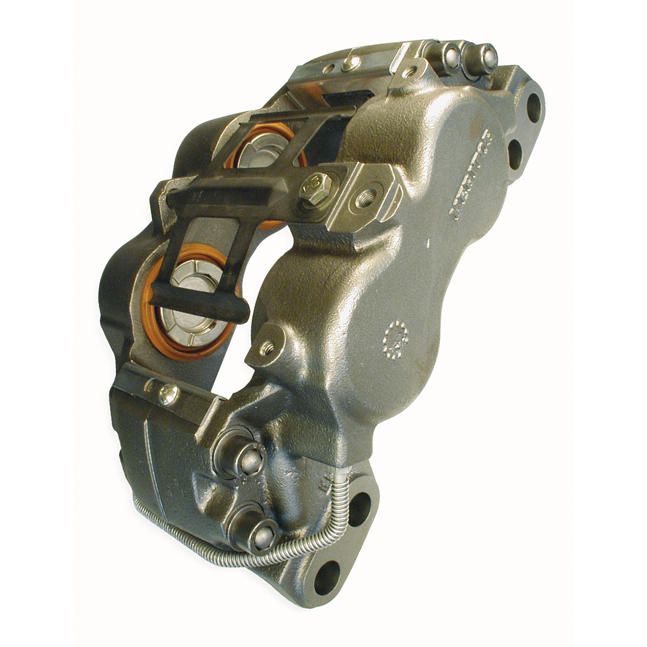 We love specialty brake projects and offer custom relining and rebuilding services based on your individual needs including but not limited to: brake bands, brake shoes, industrial brakes, power brake boosters, calipers, master cylinders, wheel cylinders and crane brakes. 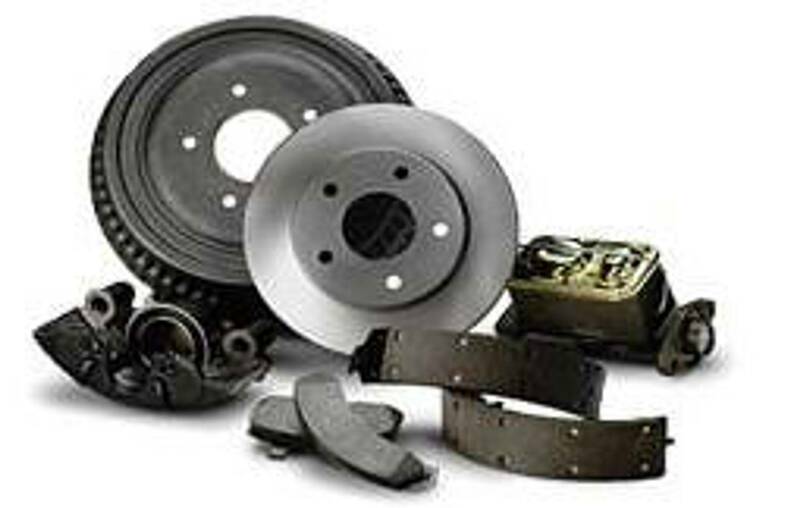 We will make sure you get the right parts and information to do a QUALITY brake job.